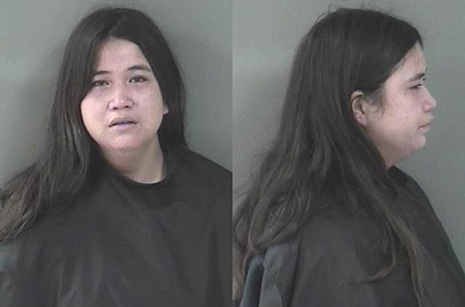 JULY 3--A pregnant Florida woman was arrested for domestic battery after pelting her brother with frosted cupcakes during a 1:45 AM argument Saturday in the family’s Vero Beach residence, police report. According to cops, Latonya Daugherty, 24, was quarreling with her 30-year-old sibling when the “verbal argument escalated.” Daugherty (seen above) allegedly “picked up frosted cup cakes and threw them at” Edddie Yaddow. The cupcakes, an arrest affidavit notes, struck Yaddow in the arm and chest. Yaddow, investigators say, retaliated by removing frosting off his arms and “wiping it in her hair.” Yaddow, pictured at right, also allegedly kicked Daugherty in the stomach. 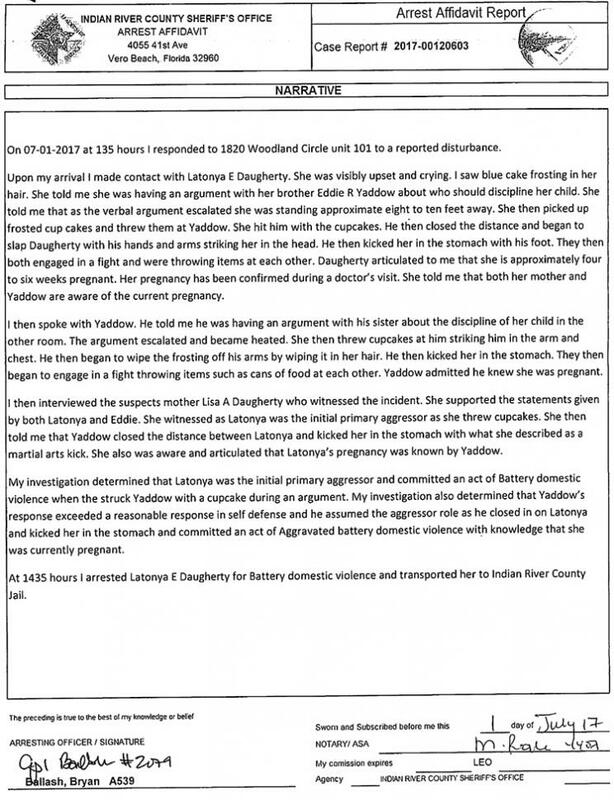 In an interview with police, Daugherty’s mother described her daughter as the “initial primary aggressor as she threw cupcakes.” But Yaddow’s reaction, cops concluded, “exceeded a reasonable response in self defense,” prompting officers to arrest him for aggravated battery. 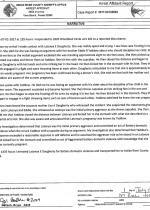 Daugherty--who told police that she was about four to six weeks pregnant--was released from jail Saturday evening after posting $1000 bond. 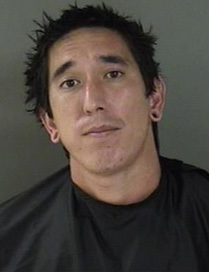 Yaddow remains locked up in lieu of $10,000 bond on the felony battery charge.